Notes from A Beijing Coffeeshop, by Jonathan Geldart, offers up 23 unique Chinese stories in bite-sized pieces, that help the non-Chinese reader to quickly and easily start learning about who the Chinese people truly are. A must read for those planning on moving to or traveling in China! 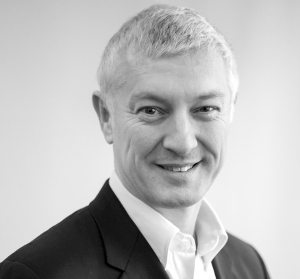 I recently picked up a copy of Notes from a Beijing Coffeeshop, by Jonathan Geldart, who has worked as a branding and strategy expert in Beijing, China. I have previously read a number of books by Westerners about China and their unique experiences in this exciting yet sometimes confusing country. And while most books focus on the story of a single individual, either the author or a local, Geldart’s book offers a refreshing change of pace. Instead of describing his own experiences in China, he focuses on the stories of a number of Chinese citizens. The book’s 24 chapters (except for chapter 4, eliminated because the number is unlucky in China) describe the unique stories and experiences of Chinese people from many different walks of life. This book shines through in revealing who the Chinese people really are, and in doing so is able to strip away misconceptions resulting from decades of biased media coverage and political maneuvering. For too long (and still), the Chinese people have been thought of as mindless drones or followers, and lumped into a single group. Thankfully, the many interviews in this book serve two purposes. First, their breadth allows the non-Chinese reader to clearly understand that there are many types of Chinese people, all with different goals, hopes and dreams. Second, they help highlight a common theme: the grit, determination and perseverance of the Chinese people, and their desire to find a place for themselves and their country in the world. Sam Yang, a Chinese entrepreneur who markets his unique business over the WeChat social media platform – preparing Chinese couples for the mental pressures of having children. Zhang Lijia, a former “reactionary” student-turned-writer, who discusses journalism, censorship and social divides in China. Lu Pinshen, a Xi’an native determined to make raspberries a hit in the Chinese fruit market. Huang Yingxia, a Chinese professor who witnessed the rise of the Chinese film industry. Shao Ma, a former rich kid who lost everything and is now eager to create something all his own. Susan, a Chinese woman who eats less so that she can save up enough money to purchase the latest fashion accessories. This book is great for almost anyone in the world, as there are few places that do not feel the influence, sometimes imperceptible, of the Chinese economy and nation. More specifically, those who plan on visiting or working in China will benefit by gaining a deeper understanding of why the Chinese people act the way they do, which can help reduce culture shock. I feel the best way for anyone to move forward in interacting and collaborating with China is with a comprehensive and accurate understanding of its people. If you understand the Chinese people, then everything else starts to make sense. Do you have any comments or questions on this book review? Do you have any interesting stories you would like to share about Chinese people you have met? Please feel free to post your thoughts in the comments section below. Hi Sean, I’m currently reading The Good Earth Trilogy by Pearl S. Buck, fiction written about an earlier era. I’d love to compare notes & also, as a resident of Taiwan, compare notes as to how much of the Geldart book compares to (or doesn’t) how life is over here. Thanks for the tip! Hey Daniel, thanks for the recommendation. At first glance (Amazon description), The Good Earth Triology reminds me of Wild Swans, which details the stories of grandmother, mother and daughter. 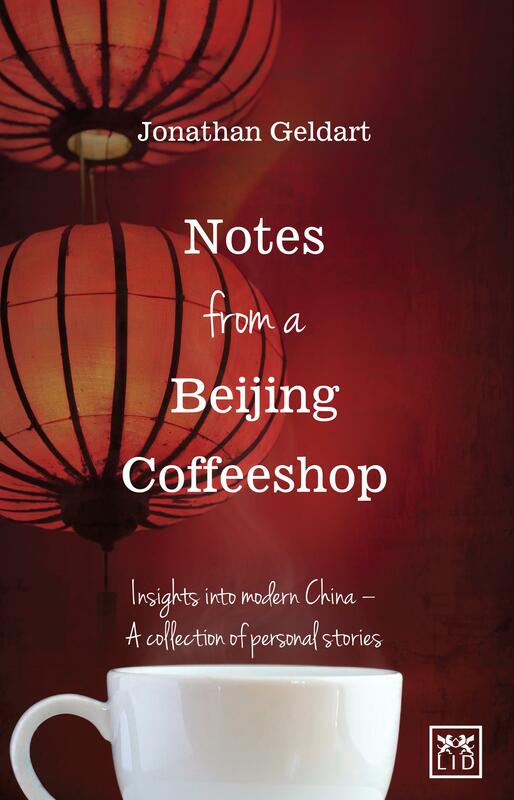 The stories in Notes from a Beijing Coffeeshop, in contrast, mainly relate to modern China. Previous Entry 2016 is the Year of the Monkey!